Hi everyone. 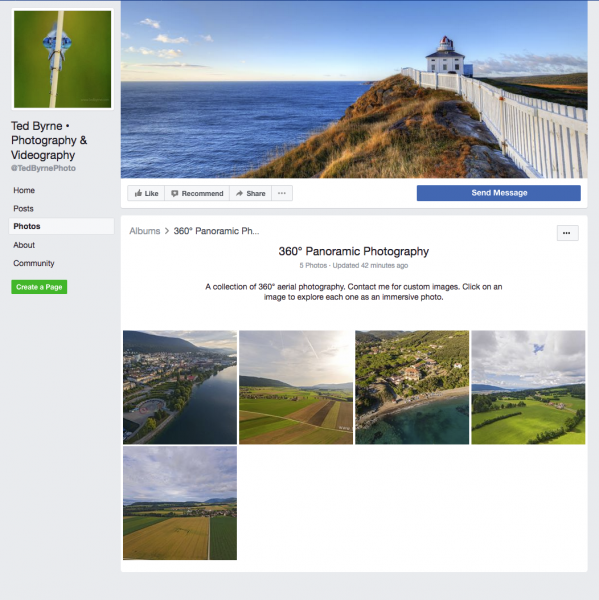 Just a short post to provide a direct link to my aerial 360° images. Facebook provides an easy way to embed and share these immersive photos so I’ve decided to group them there in a dedicated album.